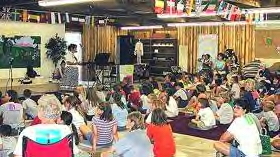 Each night of Susquehanna Valley Encounter 2002, there will be special childrens programs. Plus, the first night of Encounter, Saturday August 24th has been designated as 'Youth Night'. "Lincoln has a passion for seeing people ­ especially young people ­ enter God's presence through worship. Worship has changed Lincoln's life, motivating him to write songs that help others know God more. He's a gifted musician, but his heart for God shows far above his musicianship." 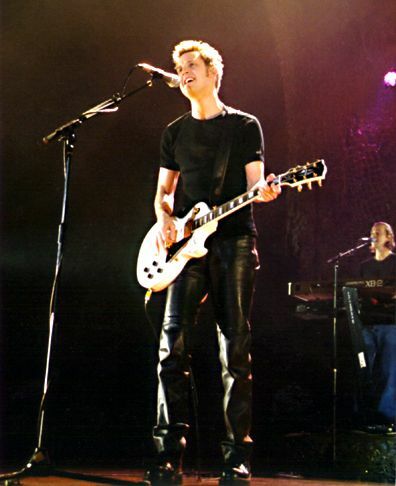 Lincoln Brewster speaks to the hearts of people who are hungry for non-traditional, passionate worship. After years of performing music that failed to offer life-changing power, Lincoln now combines his talents and determination to record songs that will minister to a new generation of believers. Each night at Encounter, a trained childrens Evangelist will present a program geared just for kids.